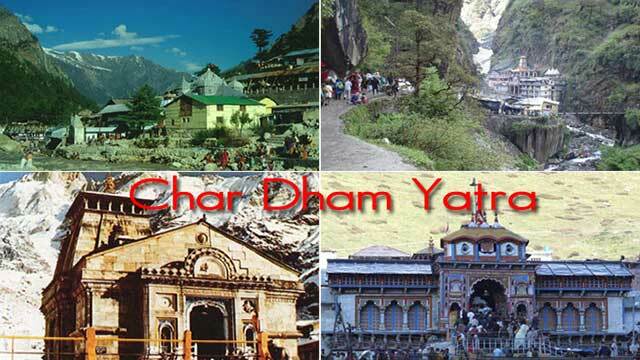 The number of pilgrims for the annual `Char Dham Yatra` has significantly increased in 2017, an official of the Uttarakhand government said on Wednesday. Post the 2013 flash floods that killed thousands, the pilgrimage had evoked lukewarm response over the past few years. The natural calamity had left the pilgrims worried about their safety. Those who braved the odds found the new route tough and the roads in poor shape, deterring many. However, in 2017, there has been a turnaround and in the first ten days alone, 2.21 lakh pilgrims have already visited the Badrinath-Kedarnath shrines, the official said. 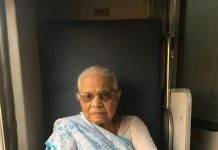 Of these 1,23,285 have visited the Badrinath shrine, the seat of Lord Vishnu and 97,815 have paid obeisance at the Kedarnath shrine, which is one of the 12 Jyotirlingas in the country. In the last two days, around 10,000 pilgrims visited Kedarnath shrine from Rudraprayag, while 7,000 trekked to the shrine from Gaurikund. 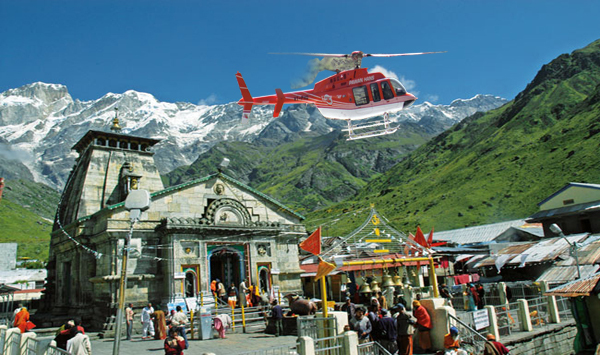 A large number of pilgrims are also availing the chopper service to Kedarnath, which was started with some delay owing to late clearance from the Director General of Civil Aviation (DGCA). 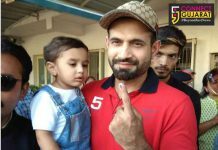 Expressing happiness at the spike in numbers, Chief Executive Officer of the Shri Badri-Kedar Shrine Board BD Singh said that the number logged in the past ten days had surpassed past turnouts. This is also for the first time since 2013, that in a fortnight the number of pilgrims undertaking the `Char Dham` yatra has crossed three lakh, Singh added. The other two shrines – Yamunotri and Gangotri – are also witnessing a large turnout. 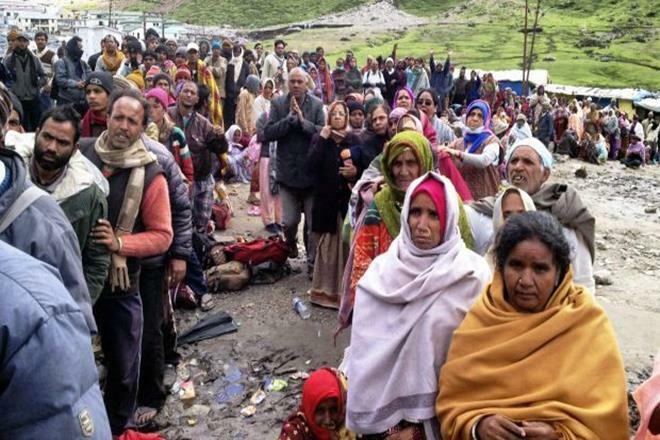 In a fortnight, over 60,000 pilgrims have visited Yamunotri, while more than 71,000 visited Gangotri.